Did you know she once worked for…Prince?! What do making Cheese, creating Artisan Breads, and delicious Italian Pastas and Sauces all have in common? 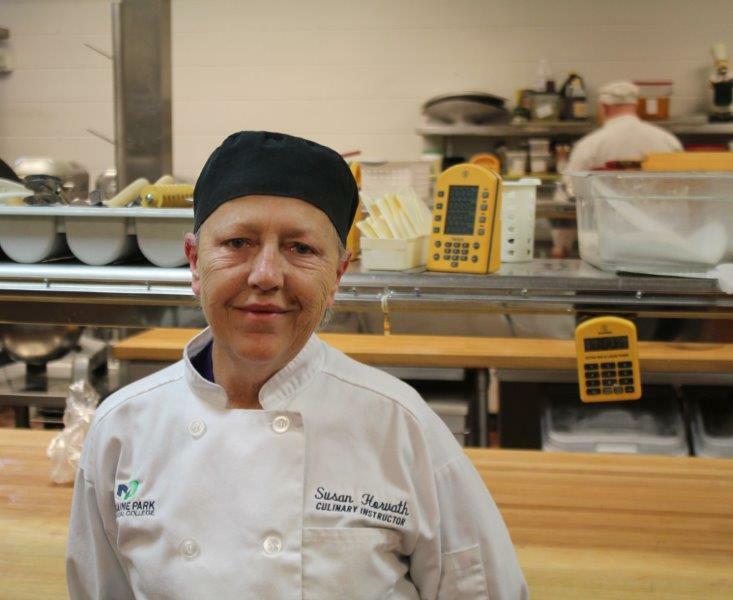 These fun one-day personal enrichment classes are all taught by our talented Susan Horvath, Culinary Instructor, at Moraine Park.